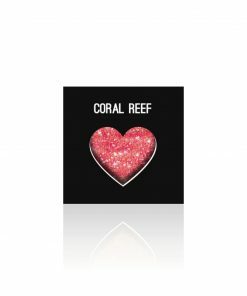 Stardust by Beauty Boulevard is now available in 75g bags, perfect for doing all the applications you want! 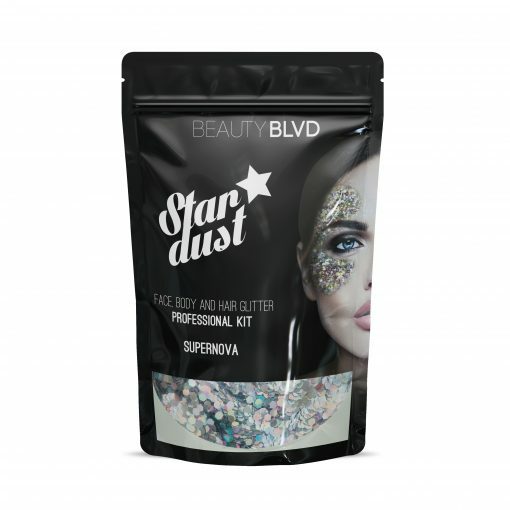 Throw off your 9-5 and create a look to show the spirited, fearless and expressive personality you truly are with this face, hair and body glitter. 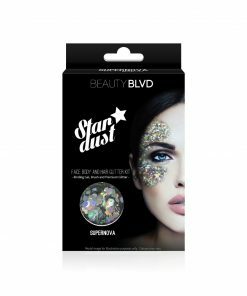 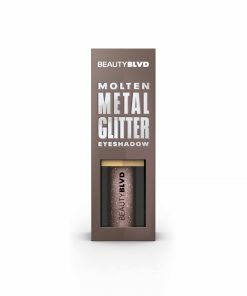 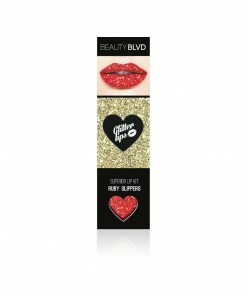 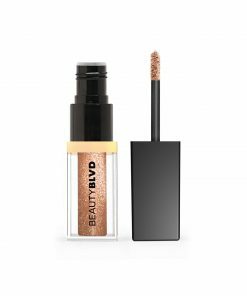 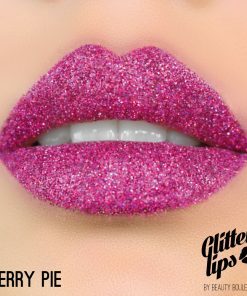 Life is all about living in the moment, so Beauty Boulevard’s dedicated glitter experts have developed this festival gem with one thing in mind… making sure you’re ‘dressed for the press’.